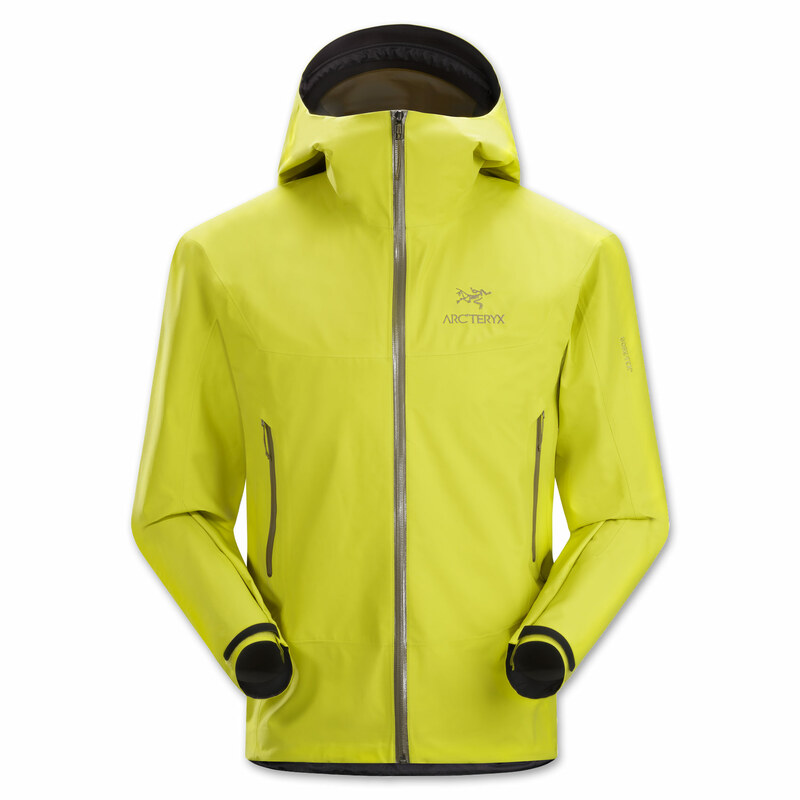 Weather protection in a super light, compressible, waterproof jacket. 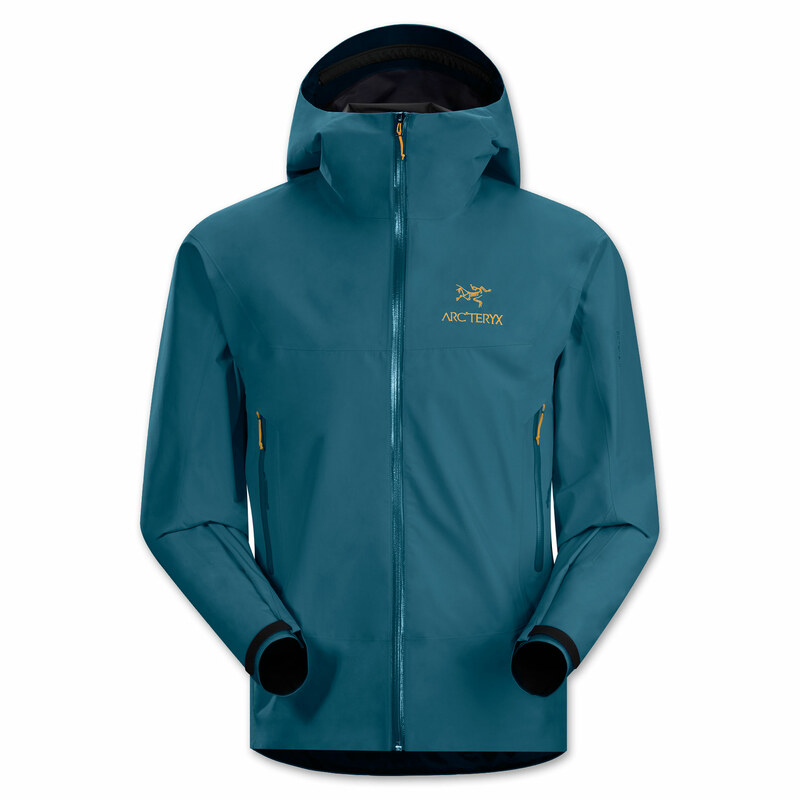 Super light, compressible men's GORE-TEX jacket with PacLite product technology. 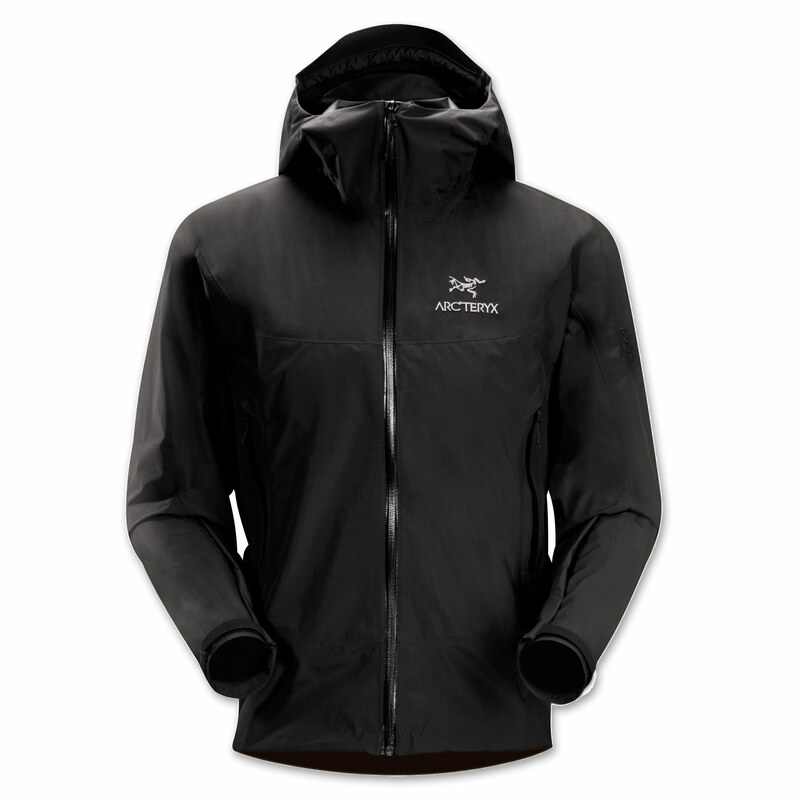 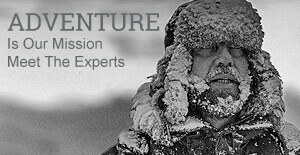 Designed for packable weather protection.